You don´t need to reinvent the wheel. We did it anyway. 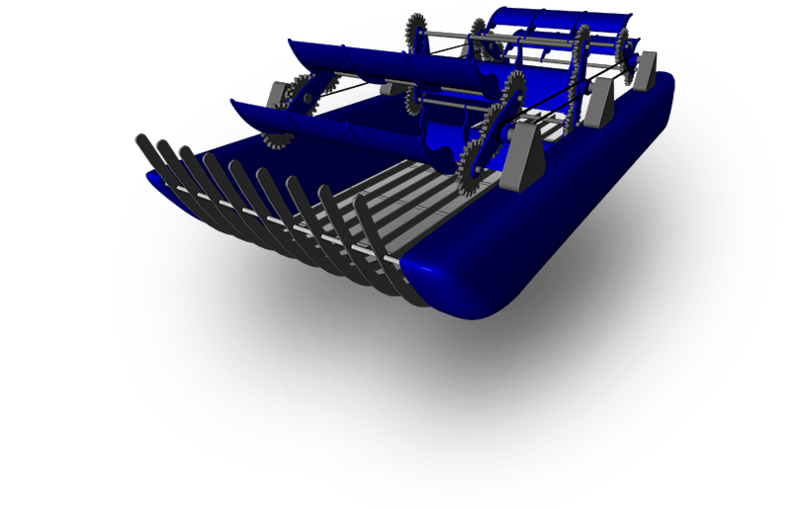 We have designed our linear hydro-electric power plant for slow flowing and shallow waters. It generates up to 70,000 kWh electricity annually using the kinetic energy found in rivers and streams. This performance has the capability to supply power to small communities. Yet, it is easy to maintain and portable. In addition, the Kinetic design incorporates an integrated fish ladder which helps river fish ascend or descend the flow. This helps to protect the local environment flora and fauna. The linear hydro-electric power plant requires only 50 cm water depth and can be maintained while in operation.